Then I realized it was built by a few Java developers. If you check the documentation of Java Equality, Relational and Conditional Operators you soon find out why it was written like that. In Java, there are only double equals operators (==). So there was my “aha” moment. The type or value needs to equal to get a result of true, otherwise, it will be false. So only the value is checked. But the first value is a type number and the second is a string. So if you want to have the reliable code, the double equality operator does not what you would expect (except if you already knew this). The type and value need to equal to get a result of true, otherwise, it will be false. 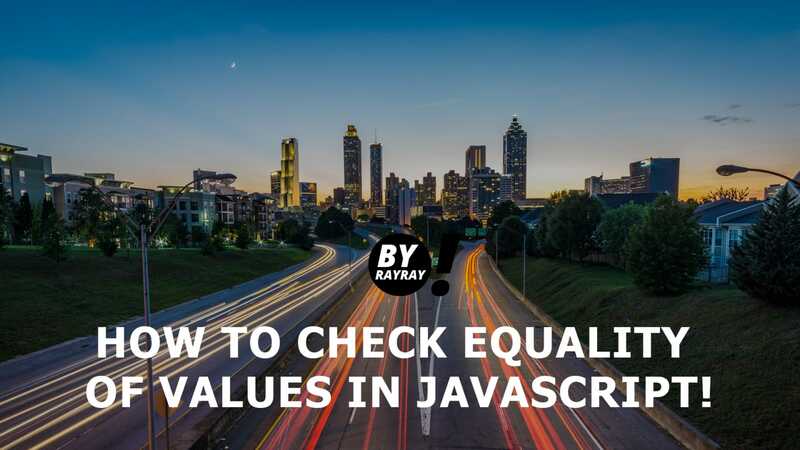 Using the triple equals operator will also make your code and checkings in it more reliable. Other developers can trust that what you expect is definitely true because you compare the value and type of the value. Hopefully, this makes it all clear, if not please ask your questions in the comments, I’m happy to help you out!